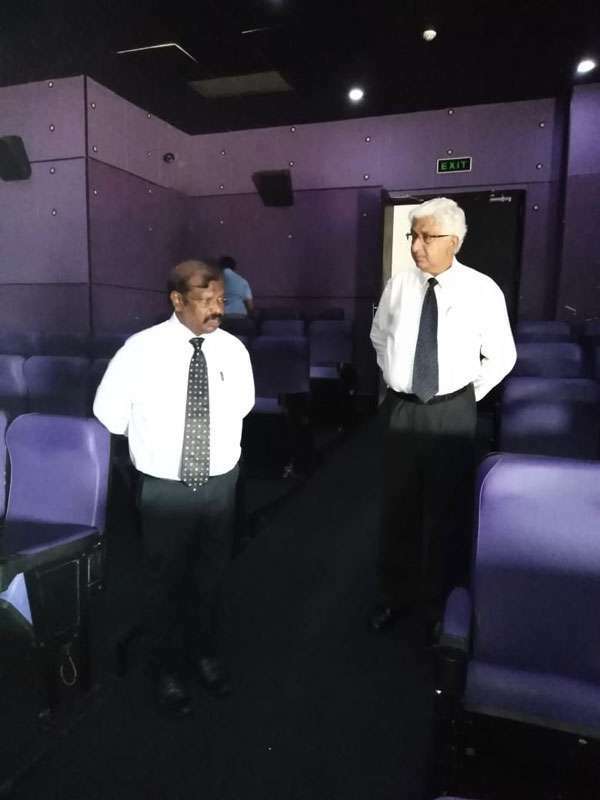 The superior cinema hall of the Majestic Cineplex (MC) has been closed down after bugs were found in several seats inside the theatre, Colombo Municipal Council (CMC) Chief Medical Officer Dr. Ruwan Wijayamuni told the Daily Mirror today. 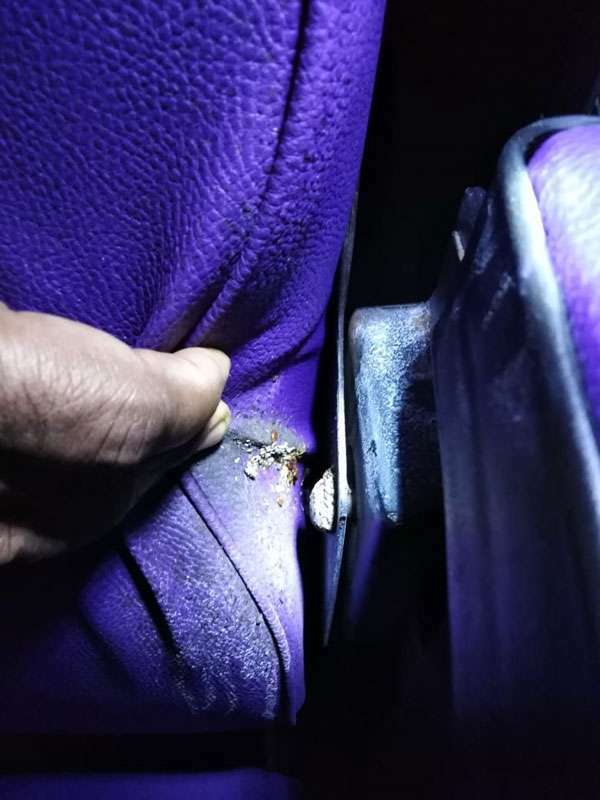 “After I received the complaint this morning, I inspected the theatre together with a team of officials including a pest control officer, only to find bug infested seats. 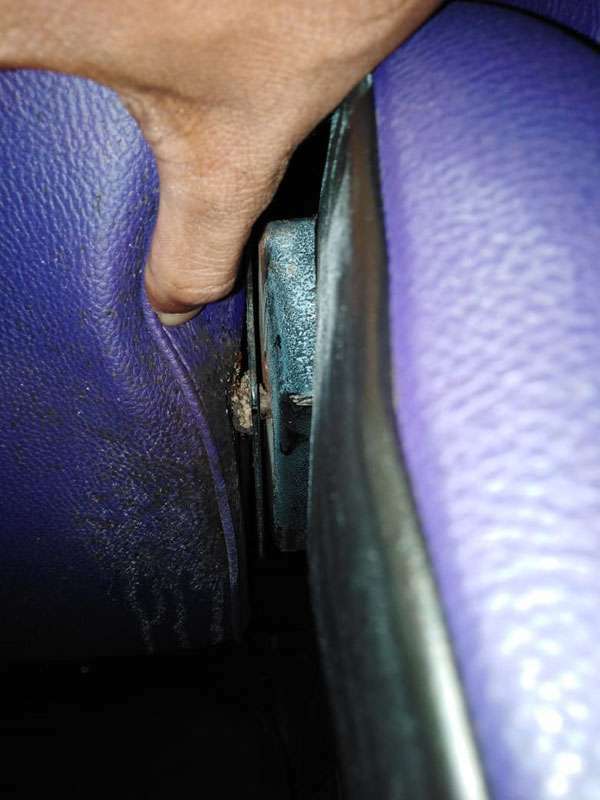 This discovery forced me to instruct the MC management to close down the cinema. 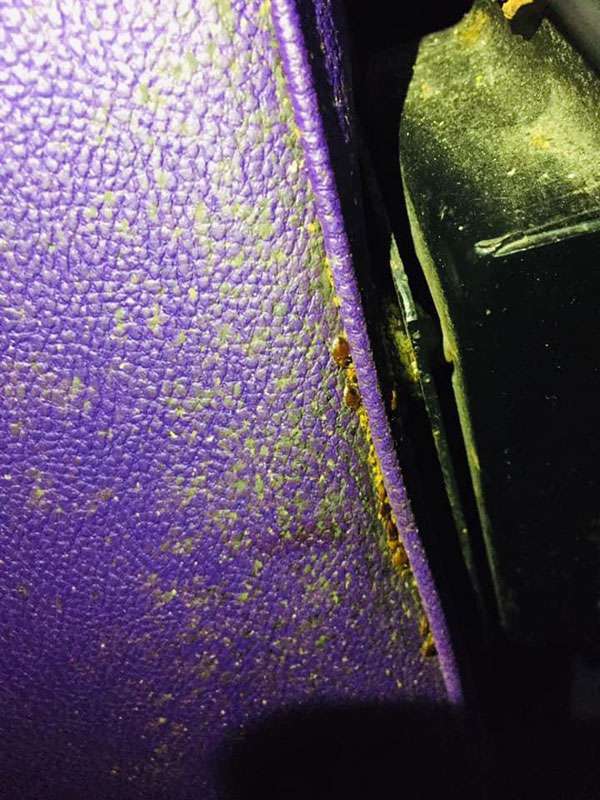 I advised them to debug, remove seats and carpets and fumigate the theatre,” he said. 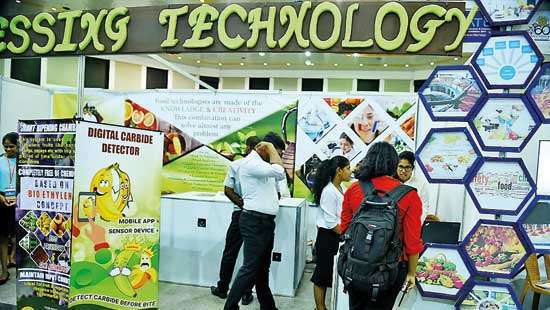 Dr. Wijayamuni said the process would take at least five days. However, they would have to inform me once they attend to it in order to get clearance, he said. 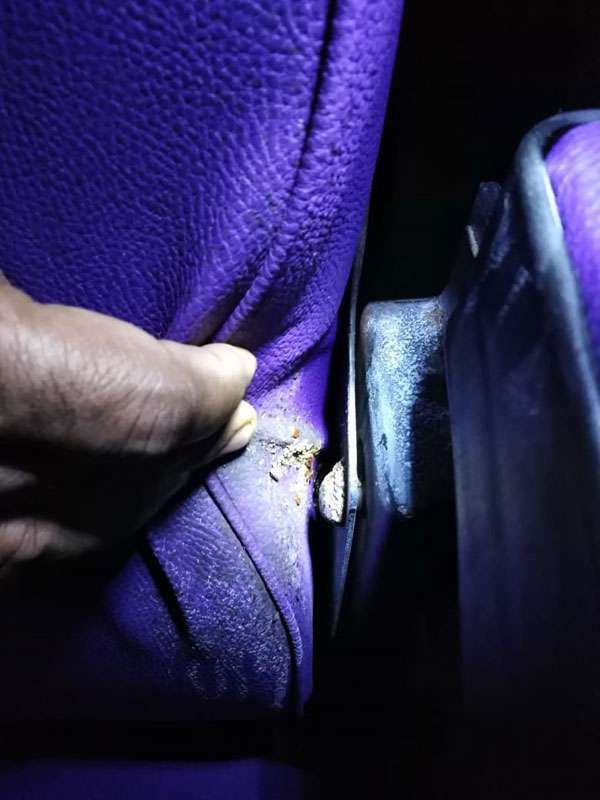 “Following this alarming incident, we inspected other cinema halls of MC but there was no bug infestation. nice... the bugs are watching movies for free... very news worthy...! And sipping iced blood through straws!!!! Parliamentarians everywhere, suckers of everything.If fumigation is done where it deserves, we all could enjoy a pest-free living. Standards, laws and regulations are there but nay the inspectors are busy watching the clock. Oh!!! the public servants. MC management is useless. 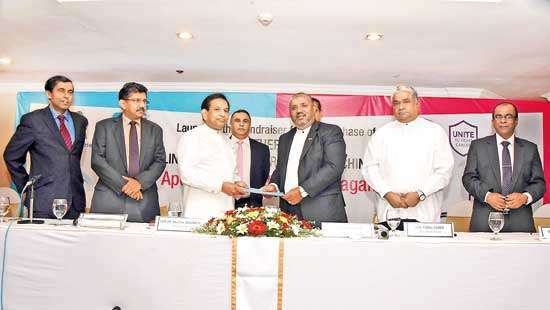 Their only aim is to make profits, without providing basic facilities expected of a shopping complex. Once you enter this building you have to keep standing till you come out of it as there are no seats provided for anyone to sit and relax. 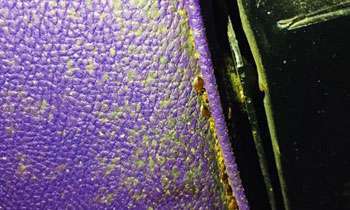 When I complained about the bugs in the Majestic City theater 2 years ago, everyone turned a deaf ear to my complaints. Now it has gone out of control. Good that this was exposed because ever since my bad experience, I decided I will never go there to watch a movie again in my entire life. Good news. Not just Film halls, but all public places should be checked.Surprise checks on places like Hospital OPDs, Trains etc will be useful.These bugs could have spread by now. There should be a system of preventive surprise checks rather than post-complaint, which would encourage owners of other similar establishments to do it themselves before being found out.Our Congratulations and gratitude to the persons who went out of the way to complain and act on this. What can we do for parliament bugs. Who let the bugs out?who?who?who?who? Yesterday after a doctor complained I saw that the Manager of MC cInema had stated that he closed down the cinema. So your news item is stating that the CMC closed is wrong. Later, I saw another statement in the same FB page that another claiming that he got it closed after he informed the CMC's complaints center. 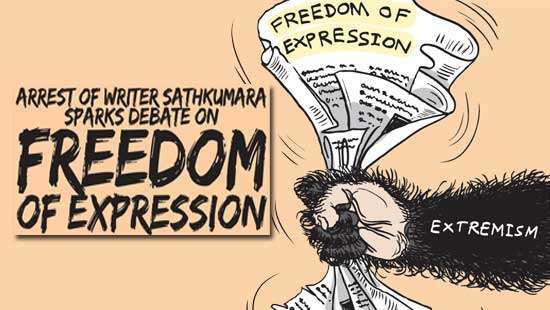 The doctor had already withdrawn the complaint by yesterday. I guess the Medical Officer was a bit late. Blood suckers sucking up the blood of blood suckers. Well done Dr. Wijemuni and greetings to your Public Health Department staff.